If I haven’t mentioned it lately, thanks to all you early adopters: You guys get the fun job of finding all the slight wrinkles in new Apple products before the rest of us. 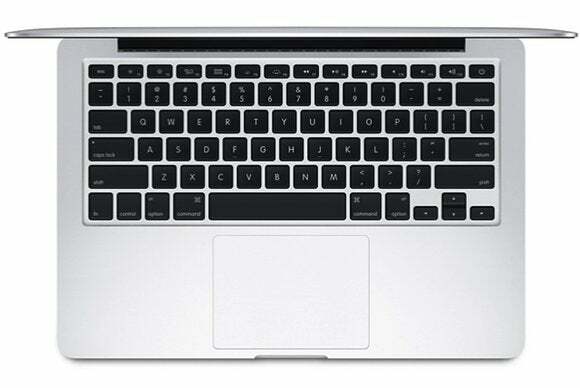 Case in point, the keyboard and trackpad on the new 13-inch Retina MacBook Pro launched last week. According to an Apple support document posted on Wednesday, the input devices on the brand spanking new MacBook Pro may become “unresponsive,” which is a fancy way of saying “no worky so good.” Fortunately, you only need those for little tasks like controlling your computer, so no big deal. The 15-inch MacBook Pro seems to be unaffected, so if you decided to opt for one of those, good on you.